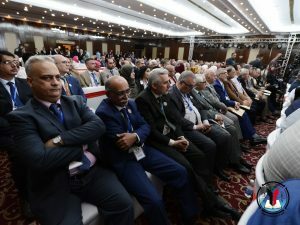 Under the patronage of His Excellency the minister of higher education and scientific research, Prof. Dr. Qusai Abdul Wahab al-Suhail and under the direct supervision of the Rector of the University of Baghdad Prof. Dr. Alaa Abdul Hussein Abdul Rasool, the events of the first international conference for information and communication technology and engineering were launched at the main hall at Al-Mansour Hotel in Baghdad and in the midst of a high-level academic presence including the undersecretary of the ministry of higher education Prof. Dr. Muhammed Abd Atiyah Al-Sarraj and a number of deans and professors. 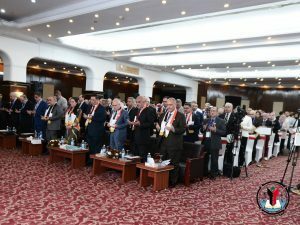 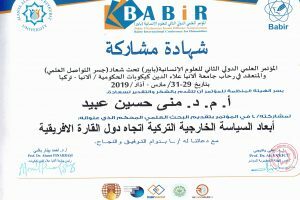 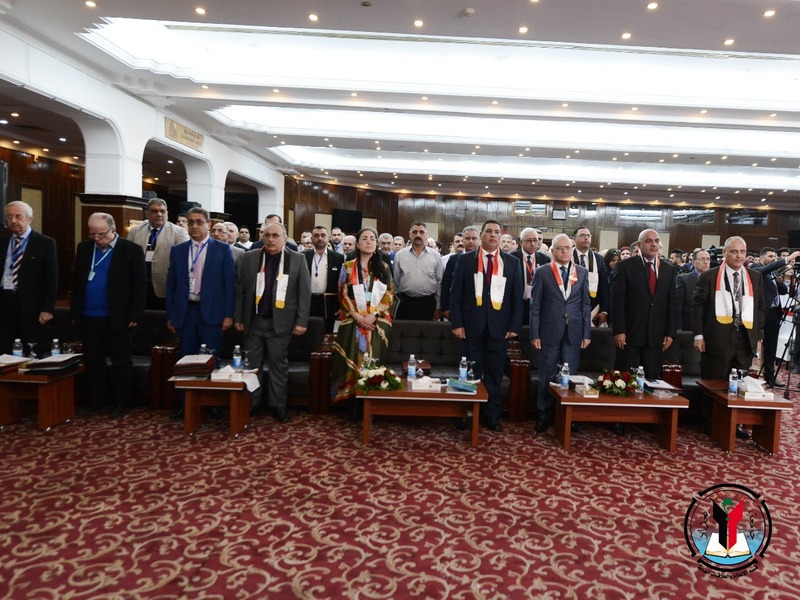 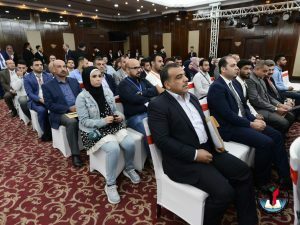 The participants reviewed the latest scientific and research developments takin place in Iraq in line with that at the developed countries which sponsor the advanced strategic projects. 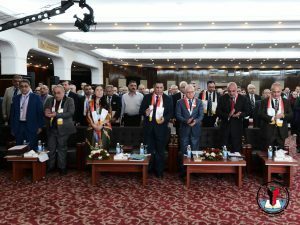 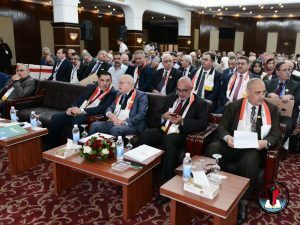 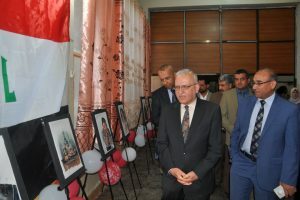 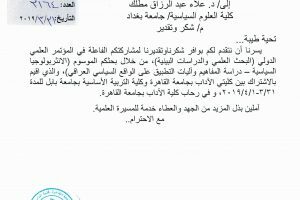 It is noteworthy that this conference was held under the banner of information and communication technology (ICT) to discuss the challenges faced by those involved in the field of scientific projects and which soon would contribute to the advancement of technological progress in our country, as well as to support the Iraqi labor market in confronting the problems that hinder its growth and progress.